Many of these folks are like family to me. 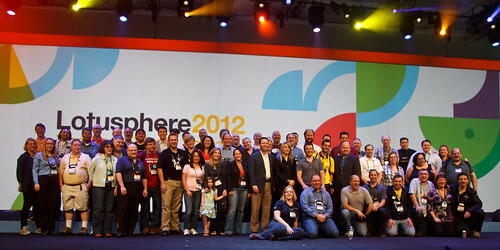 Another Lotusphere in the can. Miss everyone already!